Are you looking to move house? Get in touch with us now on 01273 257230 to get your free quote for our removals service. We’re a leading removals service within Brighton & Hove, and would love to help you move to your new home or office space. There are lots of big decisions to be made when moving house, but which home moving company to use shouldn’t be a difficult one. With our stellar removals process, competitive quotes and efficient packing service, we’re hard to beat. That might sound like we’re blowing our own trumpet, but the testimonials we receive back from happy customers speak for themselves. 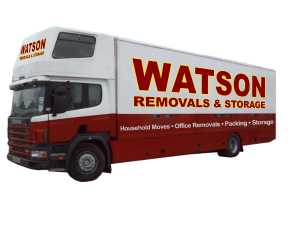 When you work with Watson Removals Brighton, you’re not just signing up to a large removals company that doesn’t care about you or your home. We’re a family-run removals company, and we make moving you and your possessions our business. As such, we often see many generations of the same family using us, along with lots of their friends who get recommendations through word-of-mouth. They appreciate the high level of service, our friendly and professional team, and the competitive prices we offer. Our services are wide and varied – whether you’re looking to move from your home, office or flat, we can help you get everything to where you need it to be – safely and securely. Whatever your timescale and budget, we can discuss this with you to achieve what you’re looking for, when you need it. From house removals to packing, shipping and storage solutions, we offer it all. 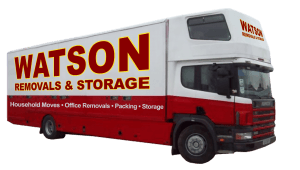 At Watson Removals Brighton, we pride ourselves on the fact we won’t be beaten on value, service or quality. Not only do we deliver our promises, but we do it while showing that we care. You’ll be hard-pressed to find this elsewhere. Contact us today for your free quote. We’ll help to get you moving whenever and wherever required.